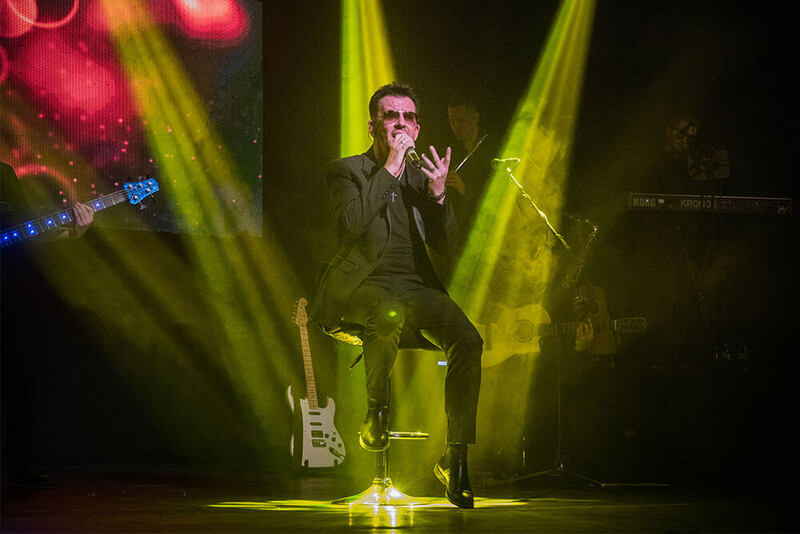 On Sunday 23rd June 2019, The George Michael Story will be honouring George around his birthday at The Grand Clapham, London, with their two & half hour live show alongside some very special guests!! 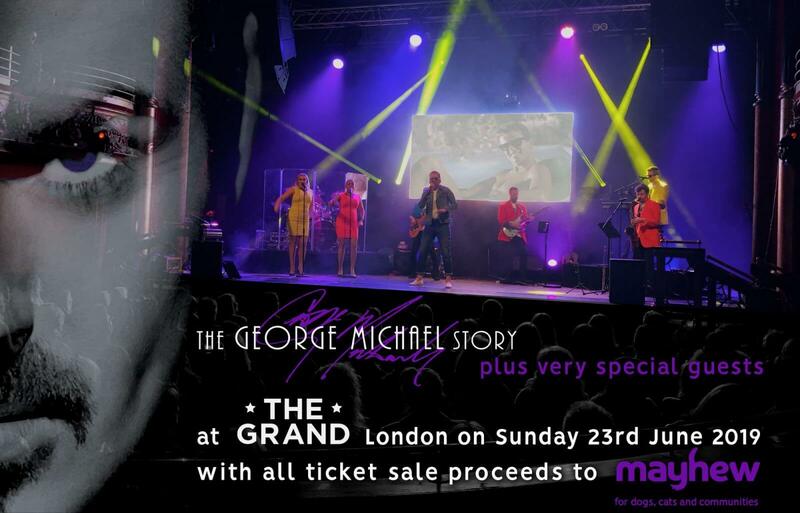 This show is being held to raise funds for Mayhew an animal welfare charity that was very close to George Michael‘s heart. All ticket sale proceeds from this event will be donated to the charity. More details & ticket link to follow……. The George Michael Story shared a post. George and Andrew broke a lot of hearts when they decided to split. However, like the true friends that they were, it was all totally amicable. These are copies of the original letters which are a great souvenir to have in your collection, especially for the big Wham! fans among you. These items ship from the UK (GR). Bids start at £4. Money to the Terrence Higgins Trust via the shop on the page please. Sign up for our latest news and tour information.